The imposing front of Good Sam in Corvallis. If you’re worried by the price of medical care and the cost of insurance to get it, you will be interested in four Oregon citizen initiatives filed this month. The petitioners include at least a couple of leaders in the Service Employees International Union, Meg Niemi of Portland and Lawrence Arnbrister of Beaverton. Their proposals deal with what hospitals charge and what they pay their people. One of the measures would require hospitals to charge the same to individuals and health plans, and it would cap the rates. Another would require hospitals to post their prices online and in their buildings. A third would have hospitals devote at least 5 percent of their net patient revenue to charity care. And then there’s Initiative Proposal 39, which would limit executive compensation at nonprofit hospitals to 15 times what they pay their lowest-paid employee. So if such a hospital paid anyone the minimum wage in 2014, the president could not make more than $283,920. At Albany General, the chief executive’s total compensation in 2011, the last year for which figures are available online, was $398,546. But executive compensation may be a small factor in the cost of care. Doctors may make considerably more. One doctor listed at Albany General made $553,398 in pay and benefits. Another made $518,677, and a third $442,945. Five others were not far behind. 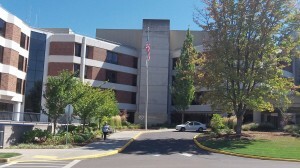 At Good Samaritan in Corvallis, the most highly paid medical doctor was listed as making $852,868. The next four made $764,077, $746,778, $622,936 and $611,665 respectively. No wonder some routine outpatient procedures — highly recommended by everybody in heath care — cost thousands of dollars, and no wonder the insurance to pay for them costs almost as much. It’s easy to see the immediate impact of salary limits and rate controls. 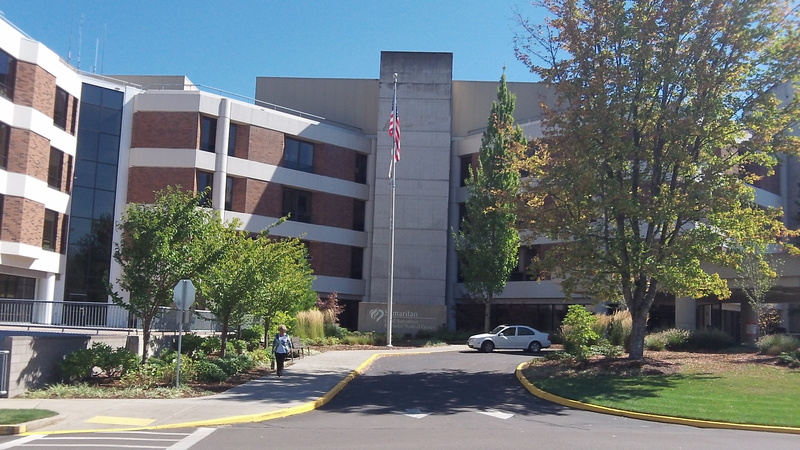 But what about the long term consequences on the delivery of medical care at Oregon hospitals? If I’m a doctor and see these requirements on the horizon, I’m looking for a different state to practice in. I’m more interested in Initiative Petition 20 – voter approval of local taxes and fees. Now there is a requirement that needs to be implemented. If they are involved, the goal is more state jobs & dues paying union members. Guess who’s going to “audit” the hospitals if this were to pass? I’d be curious what percentage of bills are currently “written off” by the hospitals because people are unable to pay. 5% may be a major reduction.